Start your business online with a solid plan for your finances. 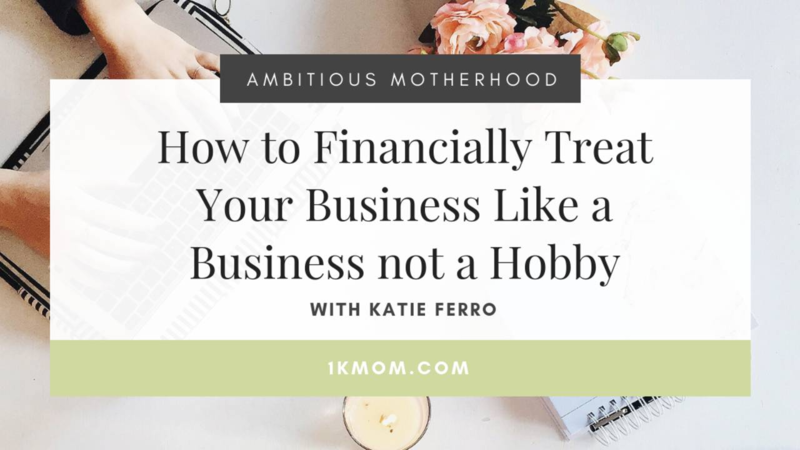 Getting your bookkeeping in order and understanding your finances does not have to be complicated and in today’s episode of Ambitious Motherhood, Katie Ferro demystifies the process of handling your business finances and gives you tangible tips to implement today to get you on the right path! 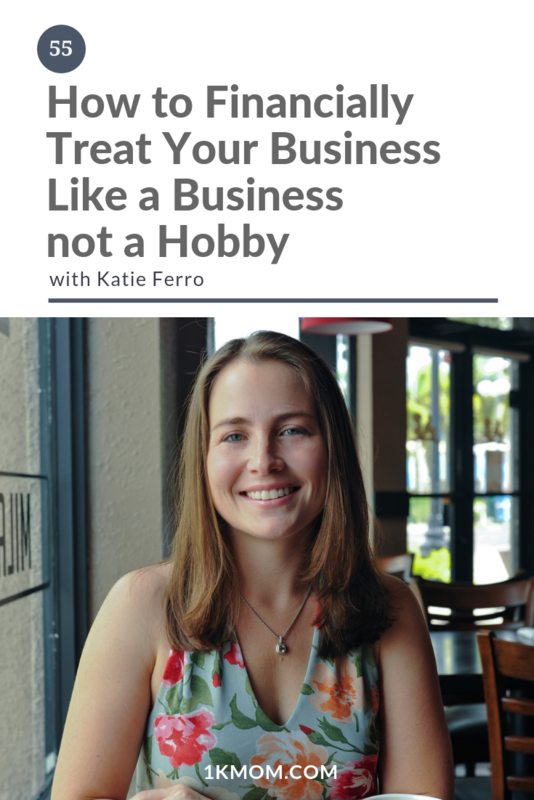 Katie Ferro is a CPA (Certified Public Accountant) and fellow entrepreneur. 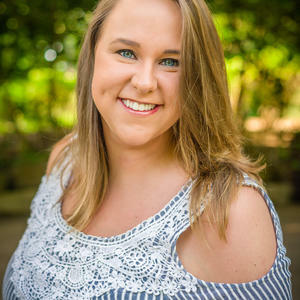 She is a passionate supporter of female small businesses and wants to see women succeed in all areas of their businesses. Yes, even the "numbers side of things". 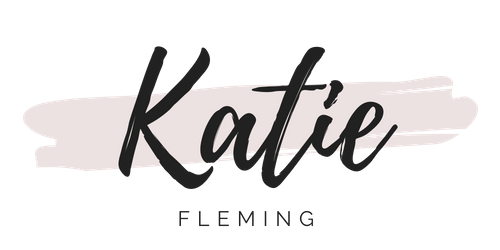 Katie has helped many female entrepreneurs find confidence and clarity as business owners and takes the fear and mystery out of taxes and record keeping. 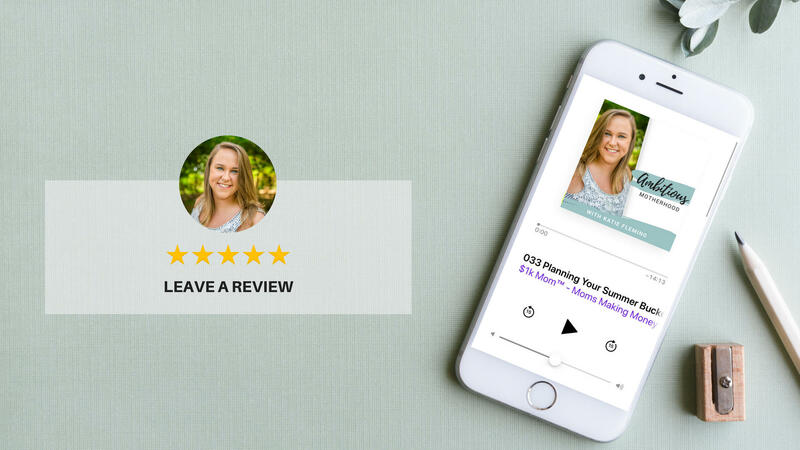 She breaks down seemingly complicated concepts and provides quick and easy-to-implement tips that make organizing simple, which saves time and money. Katie is a mom to two toddlers, a 14 month old girl and a boy who will be 3 in January. When her business hat is off, she can be caught juggling her kids at local parks. (6:40) Working backwards to make money before you create...join the FREE class to learn how to do this. (38:20) GET TO TRACKING YOUR NUMBERS! 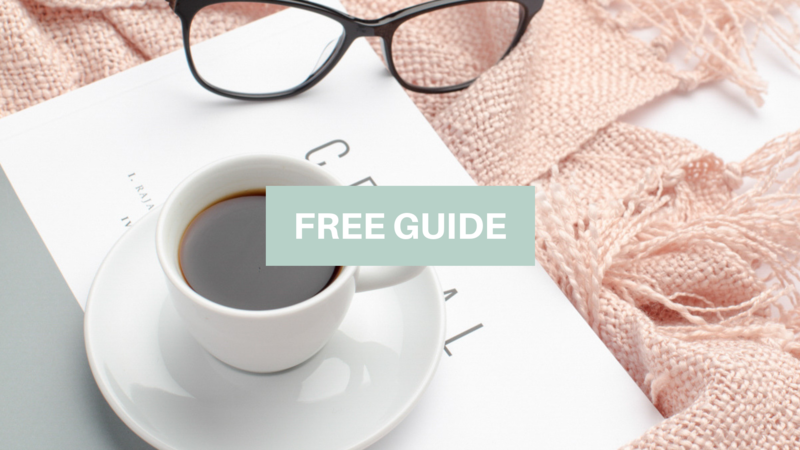 FREEBIE: 5 day Overwhelmed to Ownership Challenge - Where I will show you how to get organized immediately so that you can stop the chaos in its tracks and get yourself in gear to start 2019 with a *bang* as the confident, organized boss babe you're meant to be.